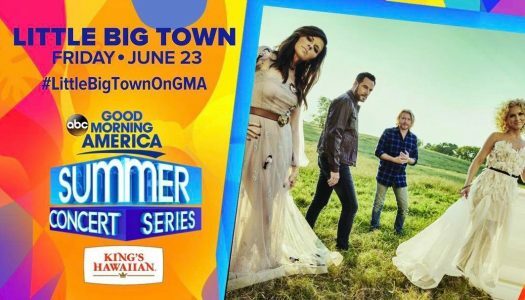 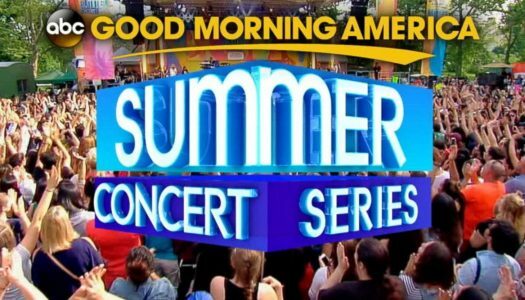 Little Big Town performing as part of the 2017 GMA Summer Concert Series. 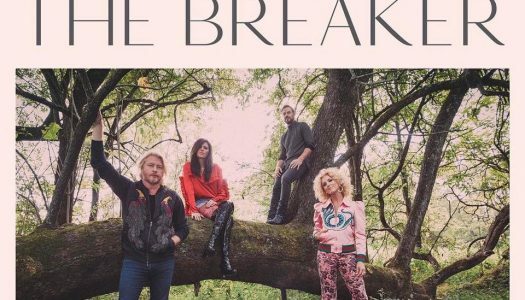 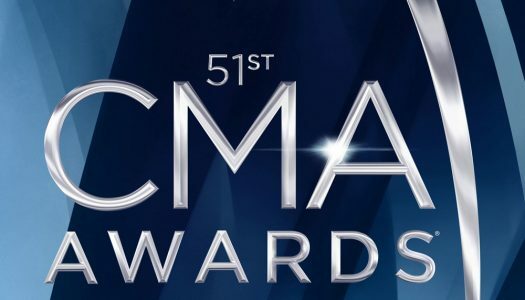 Little Big Town released their latest album, The Breaker, featuring the number one hit single, Better Man, written by Taylor Swift. 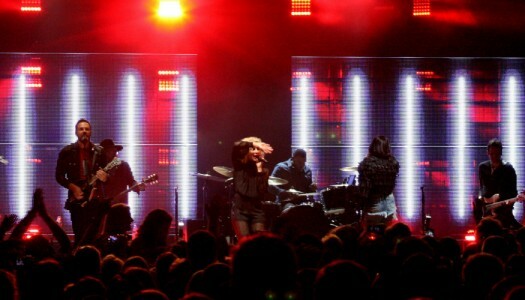 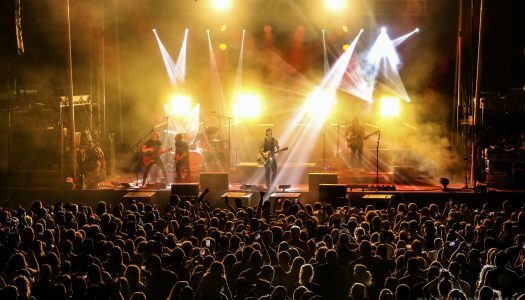 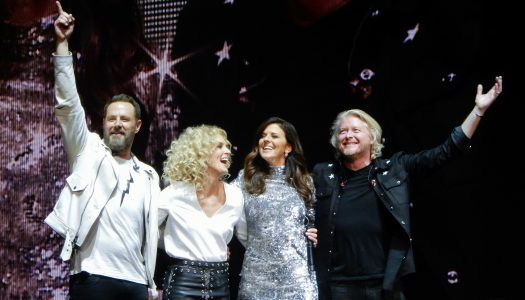 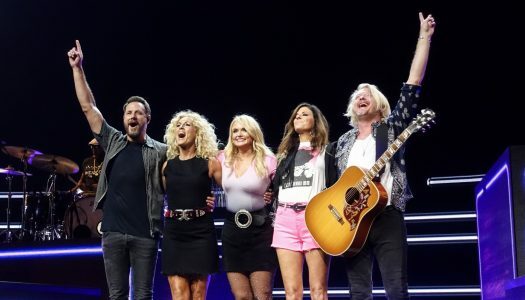 ​Little Big Town did a little motor boatin’ and day drinking in Greenwich Connecticut on Saturday.